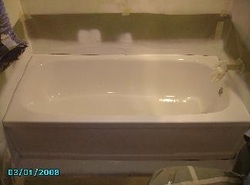 _If the finish on your bathtub is dull, if years of misuse have caused pitting and corrosion, or if you simply don't like the color - Tub Doctor Inc. can help! 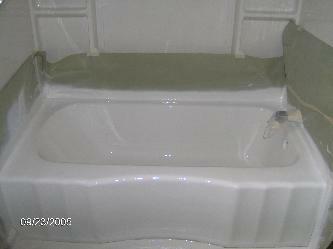 We offer a cheaper, easier alternative to replacement and vinyl/acrylic liners. 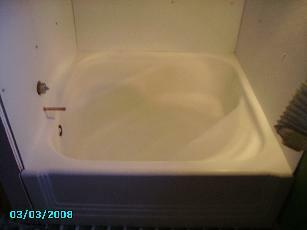 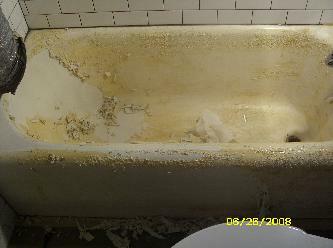 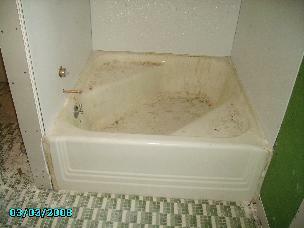 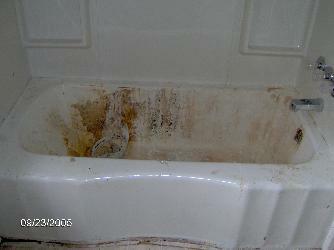 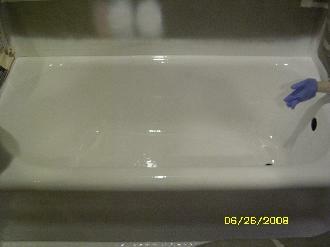 Bathtub re-glazing starts at $325 for most standard tubs! 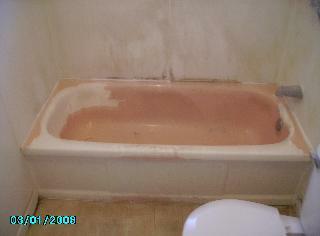 Call (317) 787-7535 to schedule!